ELEGANT CUSTOM HOME IN SOUGHT AFTER SCHOOL DISTRICT! 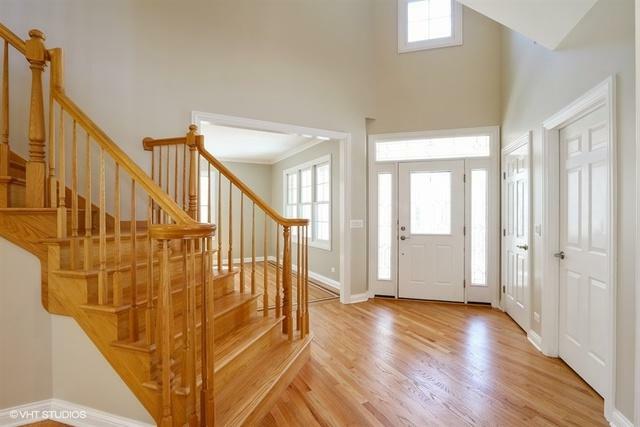 Inviting freshly painted 2 Story foyer flows into formal Living Room and Dining Room. Gorgeous Kitchen features high end cabinetry, granite counter tops and new stainless appliances. 9' ceilings on main floor, warmth and light set the tone. Enjoy entertaining beside the gas/wood burning fireplace in family room. Large patio that overlooks large 214' deep lot. Living and Dining rooms create an expansive gathering space for easy living and entertaining. Upstairs, four spacious bedrooms with plenty of closets. Large Bonus room perfect for an office, play room or 5th bedroom. Enjoy the luxurious bath finished with dual vanities, a jet tub and separate walk-in shower. Plenty of attic storage. 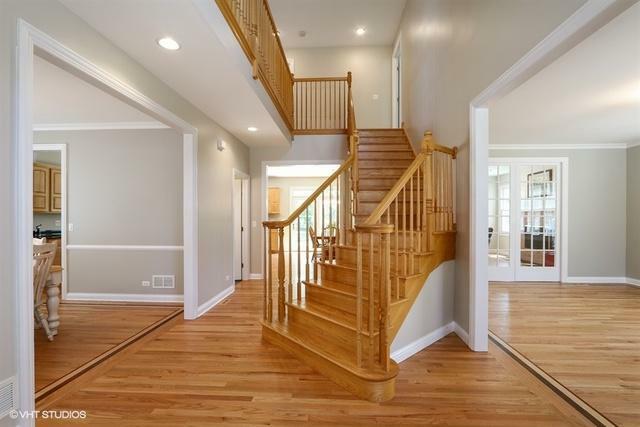 Large half finished basement with 8' 7" ceiling height perfect for entertaining incl. a game area. 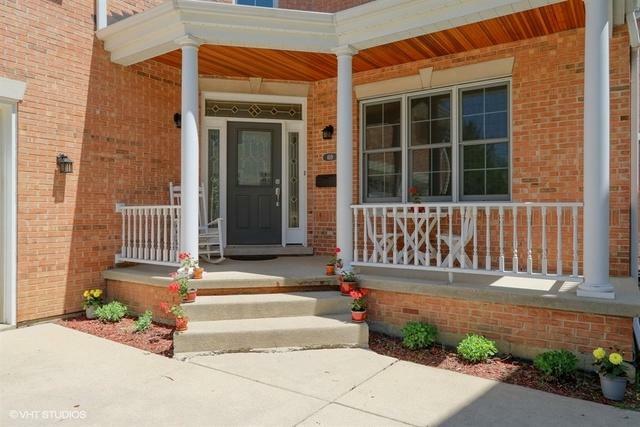 Walking distance to Metra in beautiful downtown Arlington Hts. Listing provided courtesy of Cavan Realty Incorporated.